Blue 449 will continue to operate locally in UK, US and France. Publicis Media has brought together Blue 449 and Spark Foundry to create a globally unified network that will operate under the Spark Foundry name in most markets. Spark Foundry global brand president Chris Boothe will lead the new global entity. Blue 449, with its roots in London, is strongest in Europe, while Spark Foundry, previously known as Mediavest, has a stronger foothold in the U.S. Because of this, the Spark Foundry and Blue 449 brands will be retained and work closely in France, the U.K. and the States. Blue 449 will focus on domestic clients, with Spark Foundry serving global accounts. Simon Davis, Blue 449's U.K. chief executive, will continue to head the agency with an expanded role, overseeing Spark Foundry in the U.K.
Blue 449's US chief executive David Ehlers and France chief executive Pascal Crifo will also stay in post. Steve King, chief executive of Publicis Media, said in a statement: "As a brand-led organization, we are committed to our strong agency brands as transformation partners for clients. 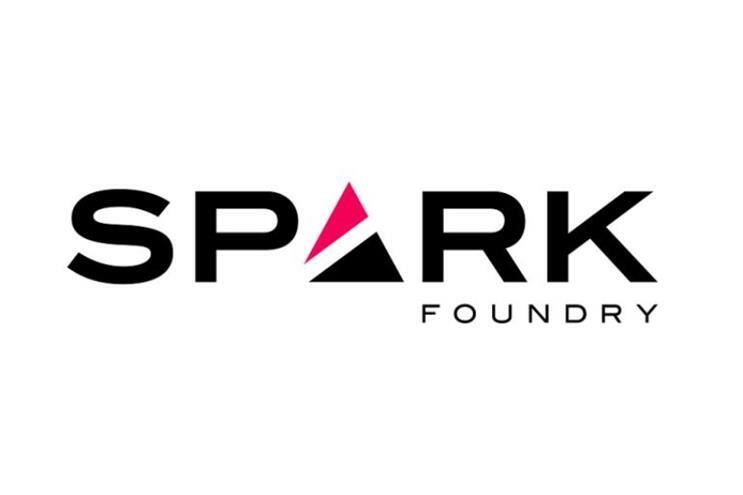 "Guided by this commitment, we are further scaling Spark Foundry as a global network." Publicis Groupe has 100 percent control of Blue 449 around the world, including the UK, after buying out minority shareholder M&C Saatchi last month. Blue 449 has been operating in about 14 markets around the world. The merged unit will have stronger ties in Australia, Canada, China, Germany, India, Italy, MENA, Mexico, Poland, Russia, Singapore and Spain, among other markets. Blue 449 global chairman and Publicis Media UK chairman Phil Georgiadis, who co-founded Blue 449 (formerly Walker Media) in 1998, is leaving the company. "Now is the right time for me to move on, I have been fully involved and supportive of the new network strategy and I am obviously delighted that Blue 449 will retain its distinctive position in the UK market," Georgiadis said in a statement. "This is testament to the whole team under the strong leadership of Simon and in truth they are doing a brilliant job without me," Georgiadis added. Last week, the first of Publicis Media’s six UK agencies began moving into their new White City headquarters for 2,000 staff in west London. Publicis Media will operate Spark Foundry as one of three global networks alongside Zenith and Starcom.